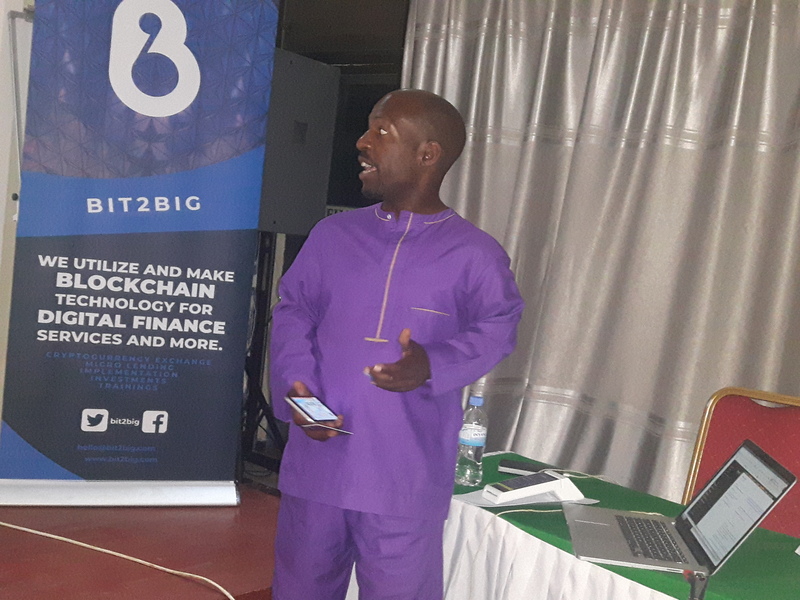 Michael Kiberu Nagenda, Chief Executive Officer of BIT2BIG registered in Uganda has called Rwandans to embrace new digital transaction business model that helps them understand the chance it brings to their daily life. 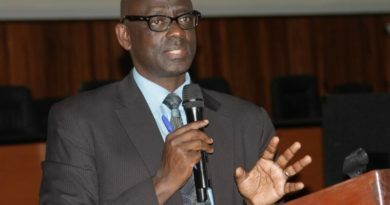 He was addressing Journalists in Kigali on March 27, 2019. 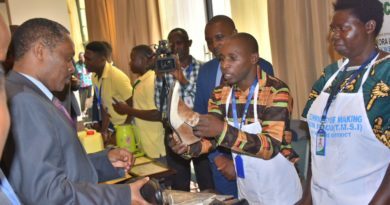 The company is registered in Rwanda and is looking for partnership with the government and different shareholders to educate people about this technology. 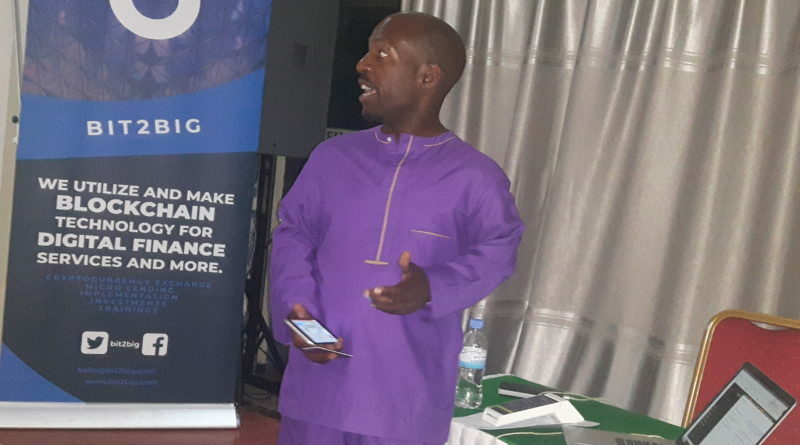 “My advice to people is not to ignore the technology especially those who are in Information Technology (IT), those who are in policy making, those who are in the businesses, they need to explore and understand the supply chain and bridge the technology gap,” he said. He said that Africans are still slow for certain adoptions when it comes to technology, where people are not yet looking at what is next in next twenty years when dealing with their daily needs. 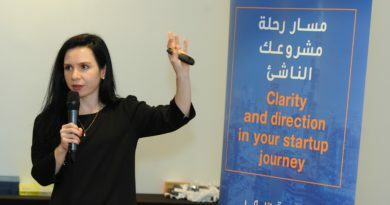 Kiberu embarked on Business to Business (B2B) Cards and Bitcoin transactions as well as the impact of using POS machines in digitalization of goods.